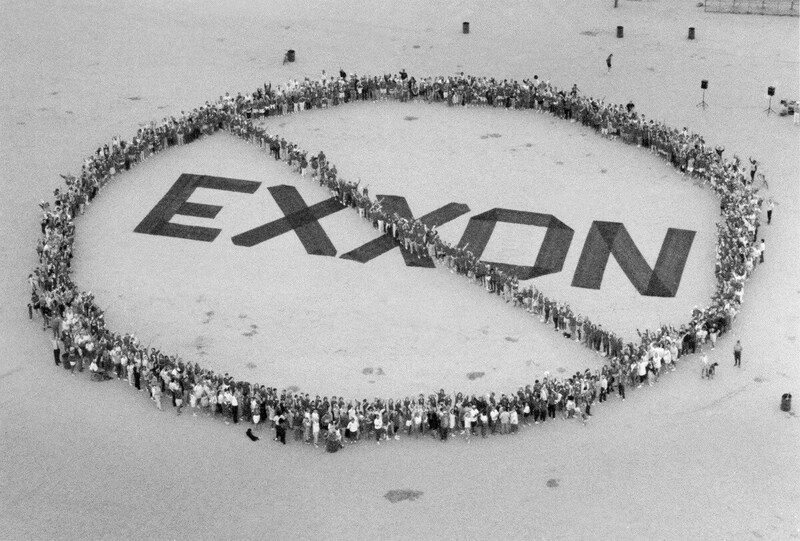 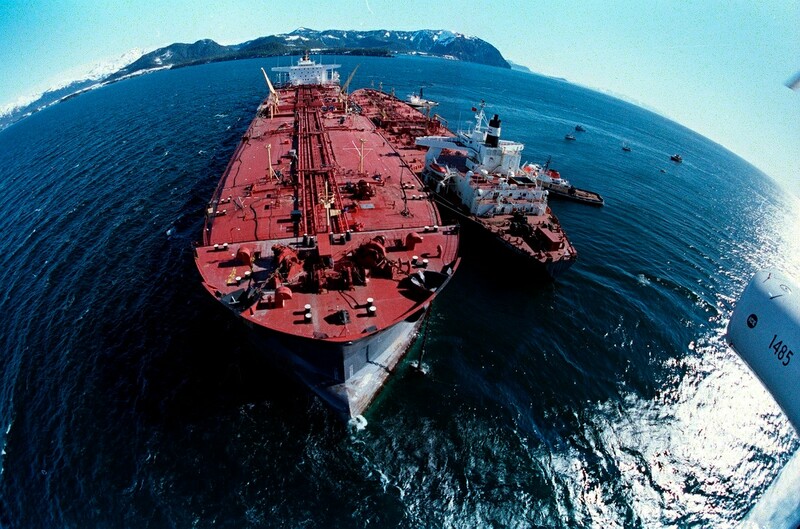 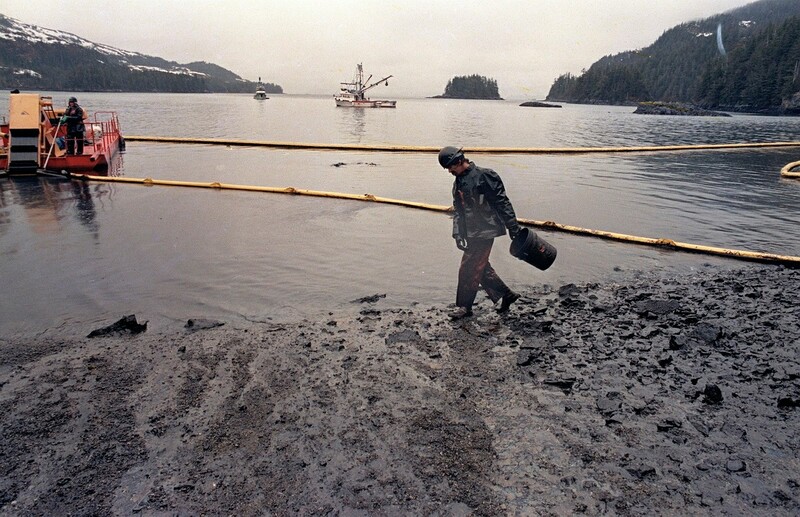 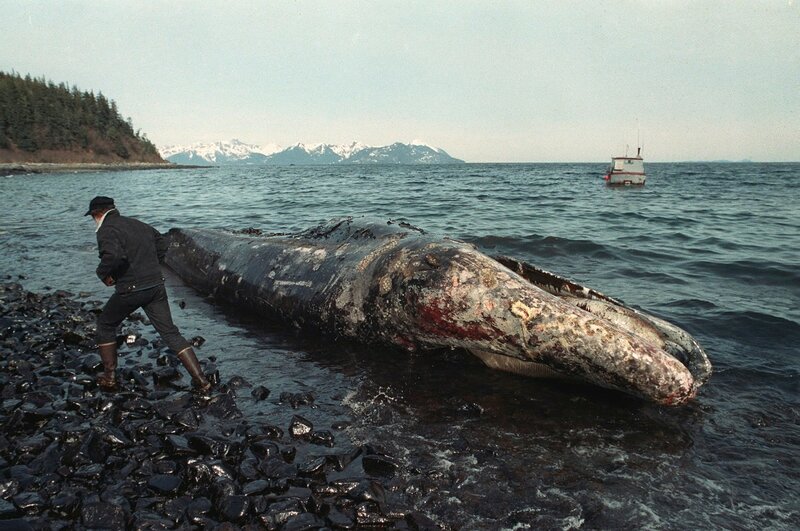 It was just after midnight on March 24, 1989, when an Exxon Shipping Co. tanker ran aground outside the town of Valdez, Alaska, spewing millions of gallons of thick, toxic crude oil into the pristine Prince William Sound. 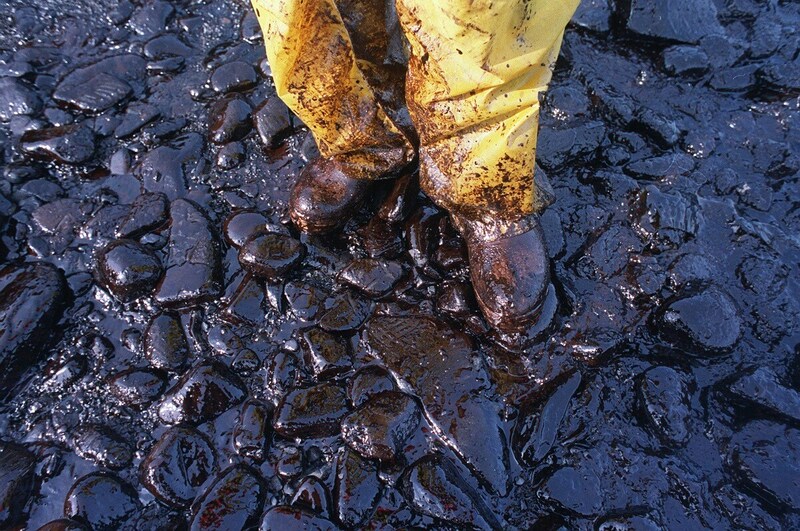 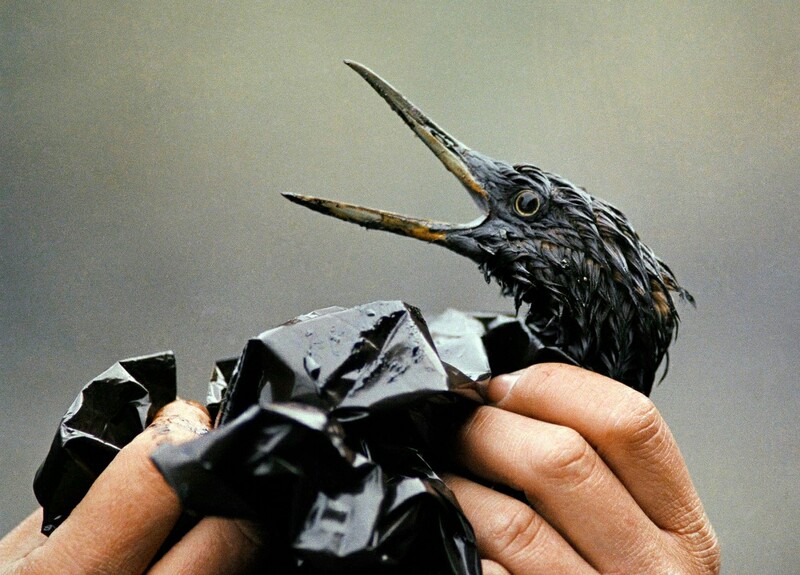 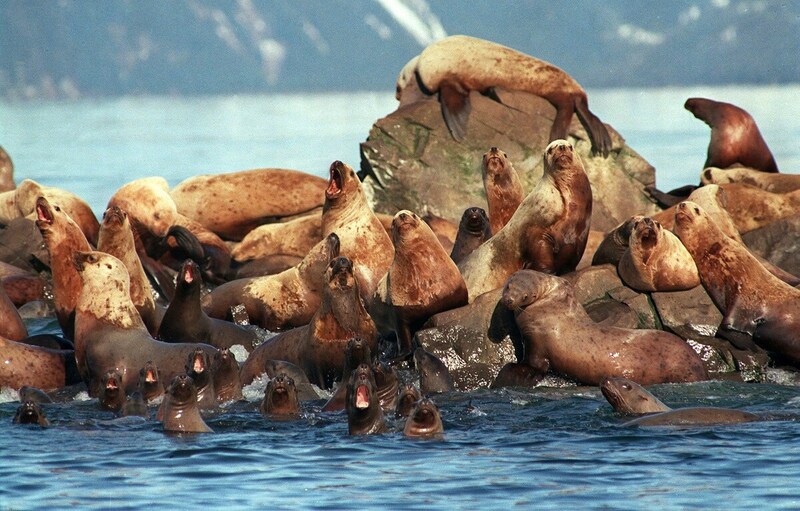 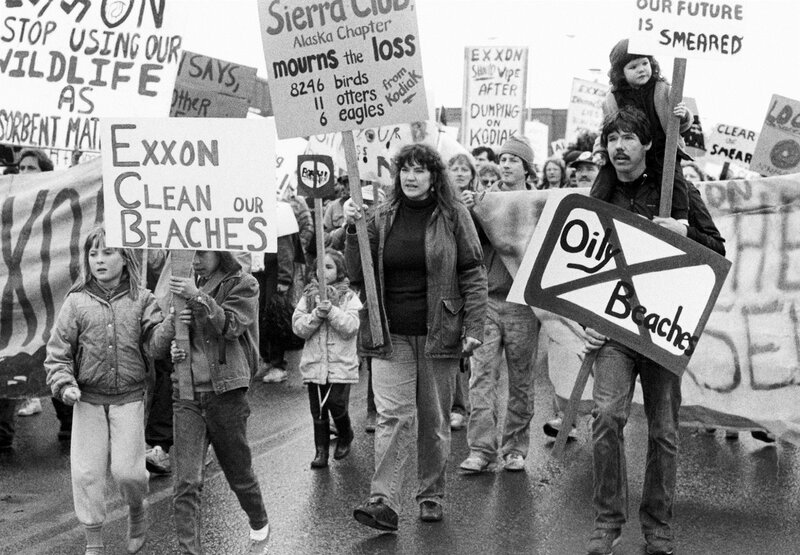 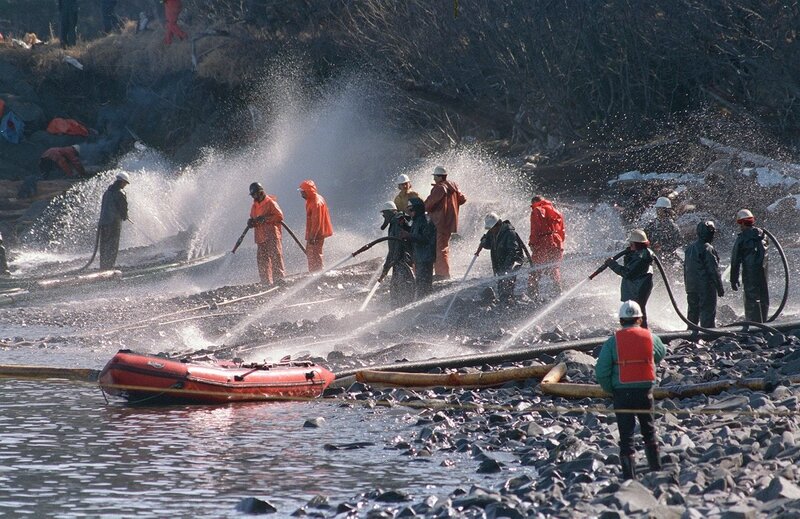 This month marks 30 years since the disaster, at the time the largest oil spill in US history. 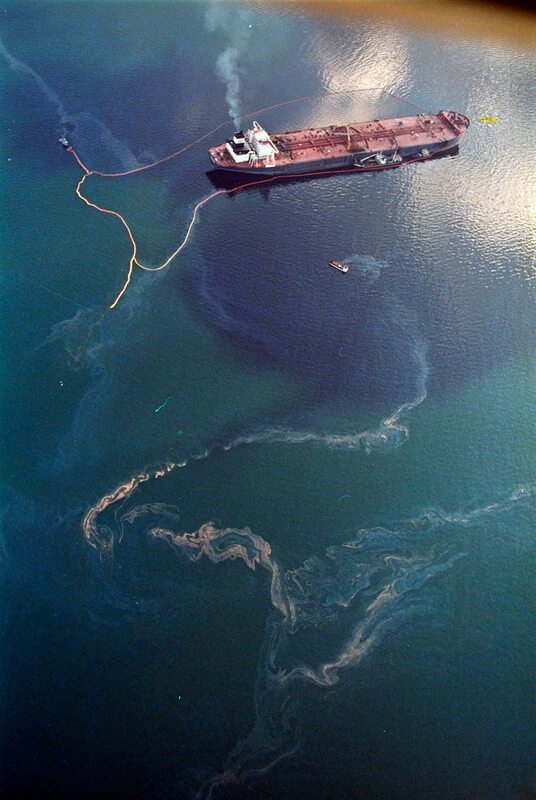 Only the 2010 Deep Water Horizon disaster in the Gulf of Mexico has eclipsed it.